It’s a perennial (and often mocked) tradition: the first week of school’s “what I did this summer” essay. Who else remembers the horror of summers when there was nothing exciting to report? Thankfully, at the very least, the eclipse of August 21 can be fodder for some of those writing exercises. And even though financial brands also had eclipse fever, they did lots more than stare up at the sun this summer! When we checked in to see with financial services marketers have been up to, we were pleased to see lots of playfulness and experimenting over the last few months. In fact, “what financial services brands did this summer” was to try out some of the many content marketing vehicles that have been trending in consumer spaces. Many banks and credit unions shared pics of their staff members with eclipse glasses watching the skies. University of Nebraska Federal Credit Union (NUFCU) even built a promotion around recycling the glasses. Discover and Mastercard, however, took their eclipse game to a new level: branding. (Conveniently, both brands’ logos rely on circles.) Discover produced animation that showed the moon blacking out its logo’s orange circle and thanked the eclipse “for giving [its] logo a day in the sun.” Mastercard – which shared video of watching the eclipse through the eyes of children – also animated its logo; the red circle briefly eclipses the yellow circle before both settle in side-by-side. Is your startup tapping into power of community—and set up financially to grow and succeed? 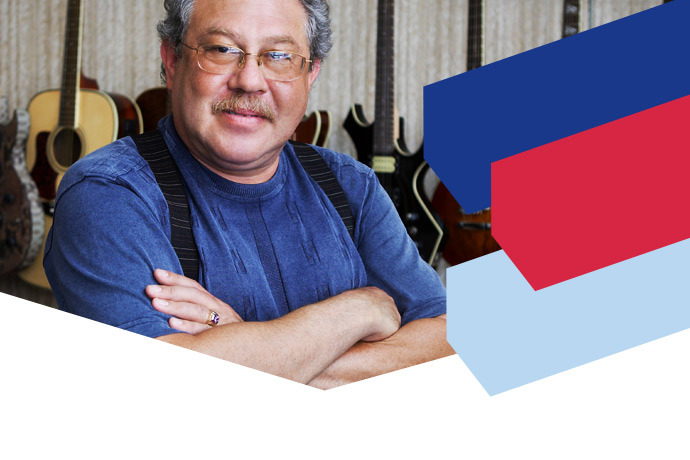 Find out how U.S. Bank could be your most valuable local business partner here. 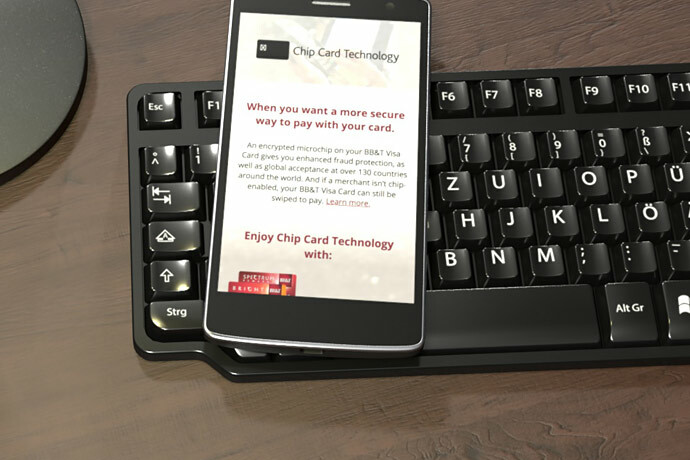 This article was produced by WIRED Brand Lab in association with U.S. Bank. Instead of being blatant promotion for U.S. Bank, the strategy is that the brand supports – and becomes associated with – the subject/topic (in this case, start-ups and the entrepreneurial spirit). Now that you’ve picked where to go on your next vacation – you’re halfway there! Learn more about saving for trips and short-term goals, then you’ll be on your way in no time! Medium is an online publishing platform (think social network for long-form content, like blog posts and articles). Medium has been around since 2012, and boasts many publications by brands, including Starbucks, BMW, REI and GE. Financial brands have also tried publishing via Medium. These include Simple, SoFi and BBVA Compass; each published a handful of posts each but no longer seem to be active. As of earlier this year and continuing into this summer, Amex is giving it a try now with a “Member Since” publication. Tapping the style of the brand’s award-winning Departure magazine, the brand adds extras to the text of the articles in a couple signature ways. First, the articles include gorgeous photography, as with this tour of Portland’s Japanese Garden and places to stay, visit and eat in Tasmania. 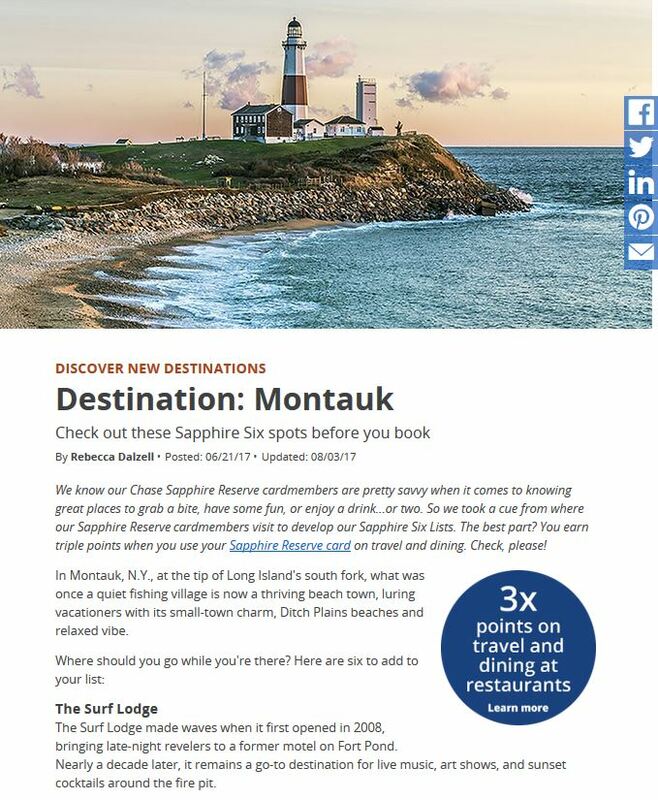 And second, American Express content includes layered promotion, giving attention both to companies in its network (especially eateries and destinations) and to its own campaigns/assets, like its OPEN Success Makers Series and its Global Dining Collection. We don’t know if Amex will have any better luck with Medium than other FS brands have. At present, each story is only attracting a dozen or so claps (similar to “likes”/”favorites” on other platforms). However, as with all of these branded content marketing efforts, we appreciate FIs’ interest in seeking marketing opportunities in spaces that are new to them. It wasn’t so long ago – remember when Facebook was new? – that financial brands had a reputation for being too sluggish and nervous to even make the attempt. Now, even though they may never be first out of the gate, financial institutions are not only willing to “go there,” but they’re also putting strategy and creative thinking behind the efforts.